Slovenia is a country located in Central Europe. The official language is Slovene. The largest city in Slovenia is Ljubljana. 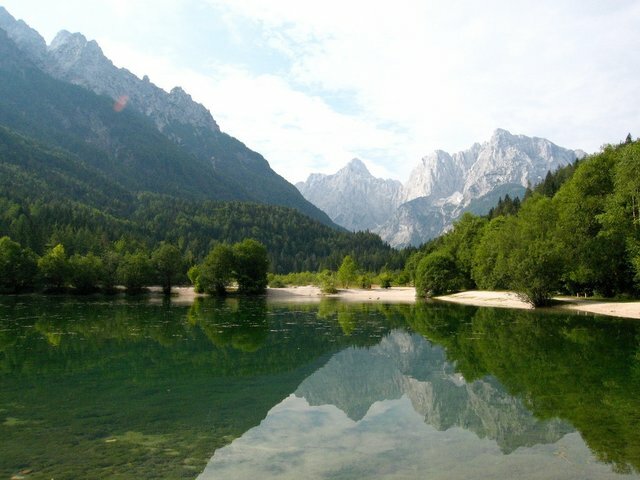 Slovenia.info is chock full of apartment options for Slovenia. It is a good place to start your search before you ask around. Airbnb: Airbnb has properties displayed for over 185 countries. You can look here to see if any short term rentals are available. If you are interested in working in this country, be sure to check out my article on how to find a job in Slovenia as a foreigner. Enjoy your stay!